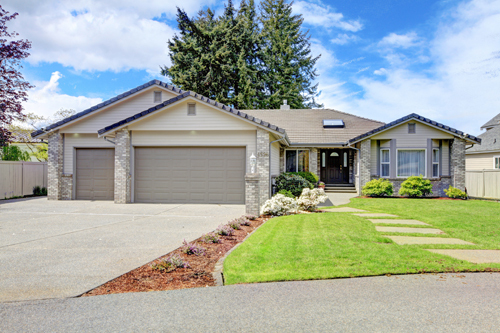 Get all the benefits of being a knowledgeable owner and user of an overhead garage door. How do you achieve this? You simply need to read the blog posts which are shared here. The information inside is invaluable when it comes to making important decisions and taking the right action in different situations. There are other brands such as Stanley, Skylink, Multicode, HomeLink, Lenear, Carper, Moore-o-matic, and Digicode.